Ep 11: First they come for our guns, now our tutus! Today we get feisty about the people protesting target’s removal of BOYS TOY signs from the store. Because without that sign, how would boys even know what to play with? But first, we try to figure out why there are so many of these weird holidays popping up. National Middle Child Day! More Herbs, Less Salt Day! How is this happening? And as always, we share our cool picks of the week, one of which is for a very worthy cause. If you have a question for Kristen and Liz, or just want to say hi (and we can say hi back! 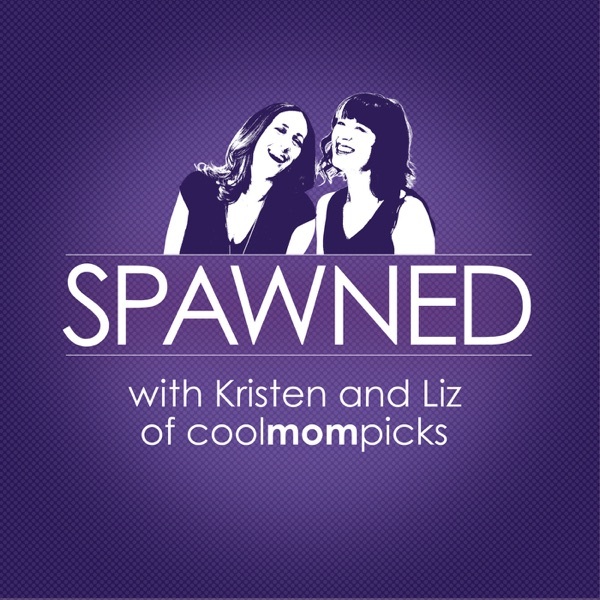 ), find us on Twitter at @coolmompicks using #SpawnedShow, on Facebook at Facebook.com/coolmompicks, or email us at spawned@coolmompicks.com. Also visit coolmompicks.com for show notes and links to the things you heard about here today. And don’t forget to subscribe to our feed so you don’t miss an episode. Thanks for joining us!